I hope your week is going well. Mine has turned into a harried rollercoaster ride, completely out of my control. I feel like I'm rolling on a very thin rope while balancing very shaky plates in the air overhead. In the middle of these plates, I'm trying to work on finishing another chapter in my newest novel. Stress isn't the best muse for creativity. I have actually considered tucking the manuscript back into it's folder and closing my laptop until things level out. "Amazingly great series! Hated so bad when I finished the last book. Does Mrs. Weeks have any other books? " I can't change what's happening in my life right now. What I can control is how I deal with it. I'm an author and that means I have a responsibility to my readers, my publisher -- and my dream to fight through the stress and worry and put words on a page. Life is never going to be perfect. If it's not these plates, there will be others just as serious. When I changed my thinking, let go of the worry and dug into my story, I discovered my focus returned. My world seemed to get a little easier to bare. So I guess John Lubbock had it right all along. "A day of worry is more exhausting than a week of work." I hope you are having a great week. 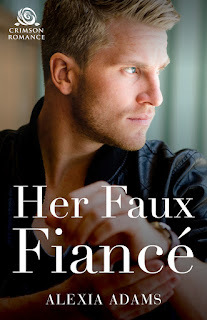 Today, my fellow Crimson Romance sister, wonderful author, Alexia Adams has dropped by to tell us about her exciting new release, Her Faux Fiancé. Alexia, it is such a pleasure to have on my blog. Tell us a little about your new release. As a combat photographer, Analise Thordarson has seen things through her lens that no one should. But it’s the personal losses that brought her home to Canada and her widowed grandfather, whose stables are facing foreclosure. Hotshot corporate lawyer Erik Sigurdson breezes into town with two things on his agenda: to avenge his sister’s death and survive a two-week family reunion. 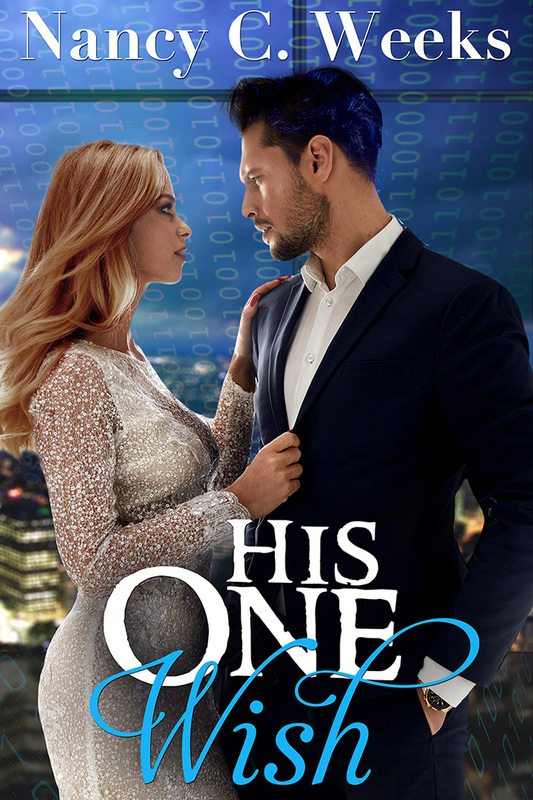 Reuniting with his ex, Analise, is not part of the plan, but she just might be his salvation. Alexie, that's sounds fasinating. I can't wait to read it. Let’s talk about your cover. I assume that is Erik Sigurdson on the cover. As an author, you know so much more about Erik than your readers will ever know. Tell us something about Erik we will not discover in your book? What do you think he’s thinking—or better yet, what is he looking at? Yes, that’s Erik on the cover and I’m really pleased with how it turned out. Something you don’t know about Erik that you won’t learn in the book is that he once dreamed of sailing around the world. But then life got in the way and he’s had to revise his plans to be more land-based. In the cover art he’s thinking about Analise, about what they shared in the past, and he’s wondering if he can trust her with his heart again. He’s looking at her as she stands apart from his family, taking photos—she’s there but not really present. Where does she go when she’s behind the camera? Oh Alexia, that is wonderful. I wonder if he feel excluded from her when she’s behind the camera. 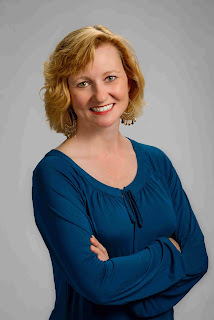 What would you like your readers to know about Analise Thordarson? Despite all the horrible things she’s seen, she still believes the basic goodness of people. She wants a simple life where she can raise her baby in a loving, stable environment. She longs for the type of relationship her grandparents enjoyed—one of mutual support and encouragement built on love. I love her already. What Analise seeks is what I believe we all want. Now, for the most important question of all. Where can your readers find more about you and your books? Thanks for having me on your blog today, Nancy. I hope your readers have enjoyed a glimpse behind the scenes of Her Faux Fiancé. It was my pleasure. I wish you all the luck with Her Faux Fiancé. To find more about Alexia Adams and her wonderful books, check her out on her social media sites below. Alexia once traveled the world, meeting new people, experiencing new sights and tastes. She’s lived in Canada, New Zealand, Australia, England, and France, as well as spent time in Panama and Russia. When life demanded that she stay rooted in one place, she took to vicarious voyages through the characters she created in her romance novels. Her stories reflect her love of travel and feature locations as diverse as the wind-swept prairies of Canada to hot and humid cities in Asia. To discover other books written by Alexia or read her blog on inspirational destinations, Journey to Love at http://Alexia-Adams.com and sign up for her newsletter to keep up-to-date with new books and adventures. I hope everyone is having a good week. Today, I thought I would share where I get my muse. My official bio states "With her two grown children out of the nest, Nancy loves spending her days on her deck writing as the local bird population keeps her company." Here is where I love to spend my day. The birds will fly right up to the rail and we sing together. It's not a cliff beach house overlooking the ocean, but as work spaces go, I love it. My sweet hubby and son built this deck about two years ago. They did a wonderful job. If the permit hold's salt, it can withstand a hurricane. I usually take my coffee out each morning and work until it becomes too hot around 2:00 p.m. That lovely coffee mug to the right of my laptop was made by my very talented brother, Tad. If you missed my showcase of his work, you can find it HERE. When I have coffee in that mug, I feel like I'm having my morning brew with my big brother. As you can tell, I don't see him much and miss him. So...lets talk about my laptop. It's a little rough around the edges, and yes, I really need a new one. But I have typed over 500,000 words on this little guy. It's hard to let it go. We know each other. So why the blue tape? Well, it makes typing functional.I use an external mouse. My thumbs have the tendency to type at will. Since I can't turn the touch pad off, I taped a piece of plexiglass over it and problem solved. Not exactly cool or high tech, but again, I love my laptop. While I'm typing away on my new novel, I occasionally have to think through the scene to discover where I'm going. Here is my 'thinking' view. I love flowers, the more the better. They are an inexpensive way to bring beauty into my world. This year I got a little carried away. You can't see them in these shots, but there are 5 pots of impatiens flowers behind me under the bay window. It wasn't until we dug out every pot I have ever owned that I finally said I was done. There are also a few herbs and tomato plants in the mix. And when I'm praying for inspiration, this is what I get to look at. I tend to stare out at the clouds quite a bit. Well, that's it for today. I hope you have enjoyed a peek into my outdoor work space. Too soon, the weather will turn and send me back inside for seven months. Until then, I going to enjoy every minute I can out on my deck. I would love to see your work space. Go on, take a shot and post it in comments. 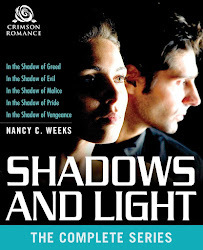 By the way, if you are looking for a great series to take on vacation, why not try my new release, Shadows and Light: The Complete Series. It's a great read and you can't beat the price. Stay safe and be kind to one another!